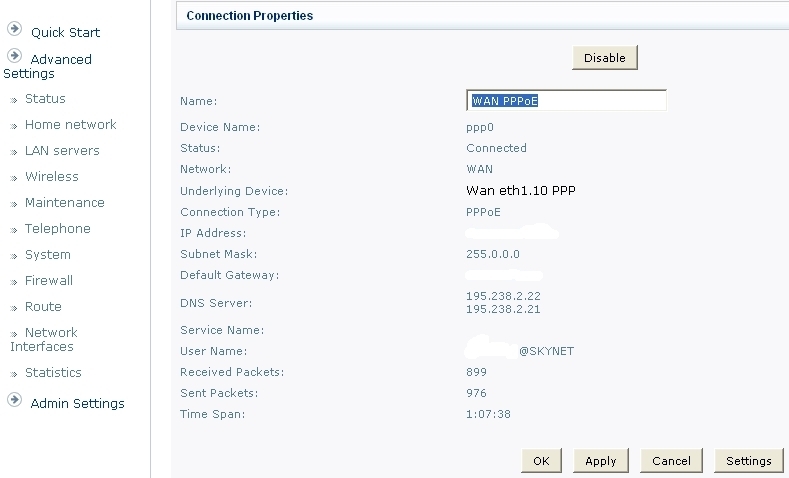 Connect to the router and logon to the Admin interface . After you have applied the changes below, the b-box2 router will behave as an adsl-modem only, it will not provide IP-addresses and will not logon to the ISP, these functions will need to be provided by the router that you attached to the b-box2 ; services for Belgacom TV however, will continue to be provided through the b-box2. Your b-box2 is now in bridge mode. 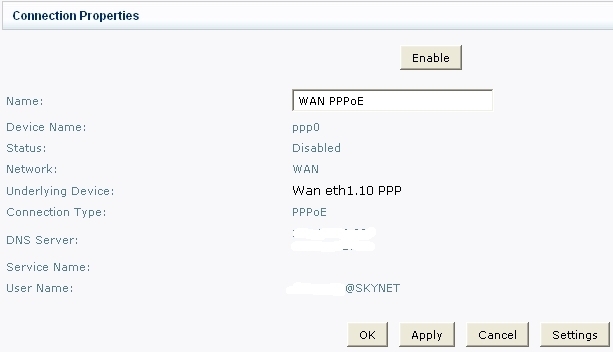 All credentials for the PPPoE connection (username and password) will have to be configered in the router that you connect behind the b-box2 modem. Note also that the login to the b-box will not be possible from your network (behind the router). 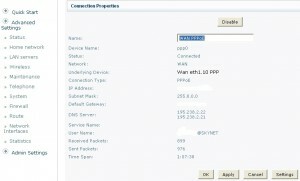 To login to the b-box, you may use a cable connection on one of the LAN ports and apply the standard ip address. Some other b-box2 tweaks are availble from The Next Net or YobWiki. Posted by bioss at 3:17 pm on August 4th, 2010.